In this week’s Seen on Pinterest, we explore on of our favorite new ways to find style tips online — via the photo-based social networking site. 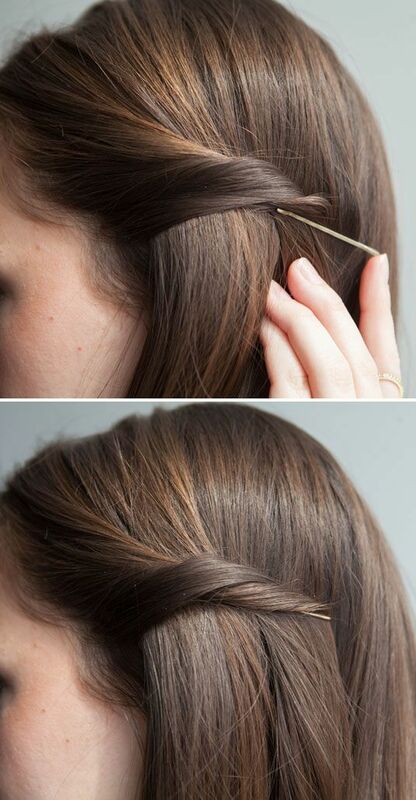 It’s easier than ever to find “pinspiration” for your weekly wardrobe on Pinterest, and your hairstyle is no exception. While we’ve certainly categorized the perfect color or perfect cut before our next trip to the salon, we actually love the ‘how to’ tips the best. Recreate movie-star worthy hair (or at least looks from your favorite bloggers) with these easy tutorials that work for almost any occasion. 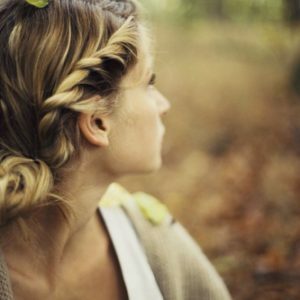 This easy-to-achieve braid is perfect for long haired ladies. 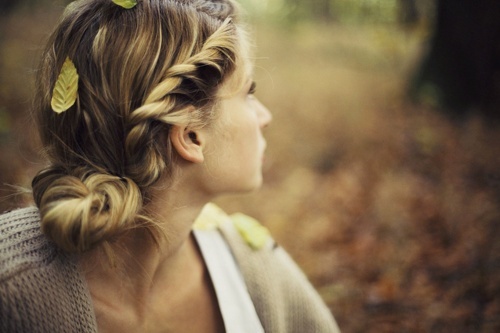 The perfect easy up-do for your next spring wedding or formal affair. An easy-to-achieve up-do for everything from errands to a night on the town. This bouncy blowout makes it look like you just left the salon.